Eddie qualified with distinction from the European Shiatsu School, in 2014, after studying for 4 years. He works in clinics in Newhaven, Brighton and now Seaford. 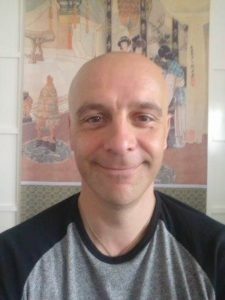 He is the course director of the European Shiatsu School, where he regularly teaches. Eddie enjoys treating a multitude of problems, from a wide spectrum of patients, he has particular interest in chronic pain, digestive issues and stress related illnesses. 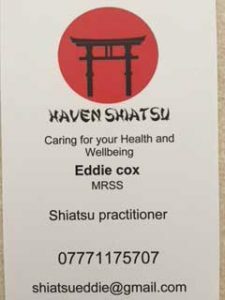 Contact Eddie for an appointment and his special offer of £30 for 1 hours treatment – available Mondays at the clinic.